A new fast-food restaurant on campus should have been a no-brainer. Sadly, closed minds don’t work that way. Some college students at Pittsburgh’s Duquesne University are claiming, like Chicken Little, that the sky is falling. Sadly, given these crazy times, that’s no longer really news. We’ve seen a steady stream of reports about scholars being driven off campus by mobs of triggered students, of speakers being disinvited or losing announced awards because of their Judeo-Christian beliefs—all in the name of tolerance, diversity, and “safe spaces”! Truly, though, the kerfuffle at Duquesne shows what we’re up against. 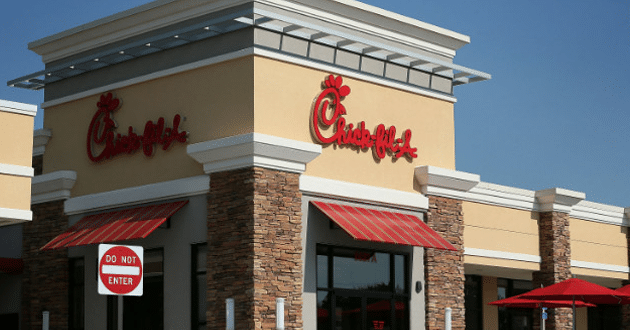 In March the university announced that the popular fast food chain Chick-fil-A would be opening in the Catholic school’s main food court. 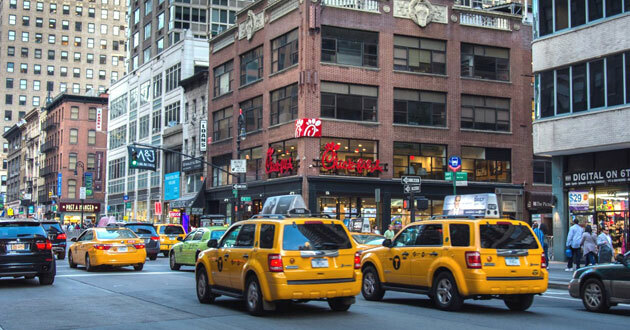 So, what has Chick-fil-A done? Well, Dan Cathy, son of Chick-fil-A’s founder, Truett Cathy, has publicly stated his support for the biblical definition of marriage. 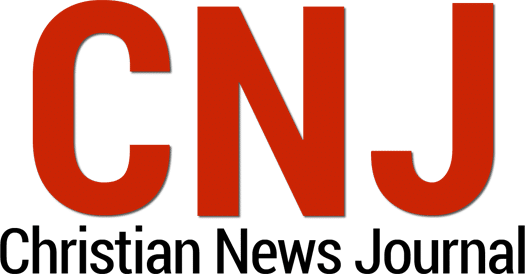 And the company’s foundation in the past has supported Christian organizations such as Exodus International and Focus on the Family that have taken faith-based stances on human sexuality. By that standard, lots of people of faith are “questionable” in the eyes of some campus groups. But of course they’re wrong, and we’re not. 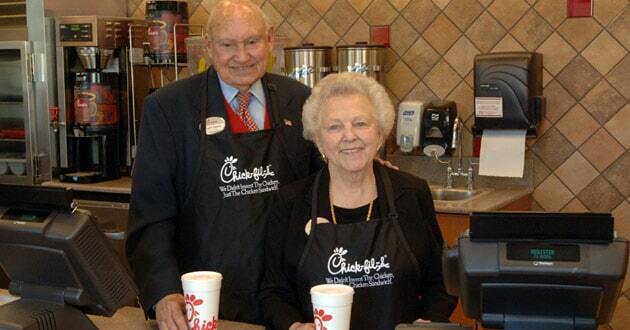 Dan Cathy is a case in point. 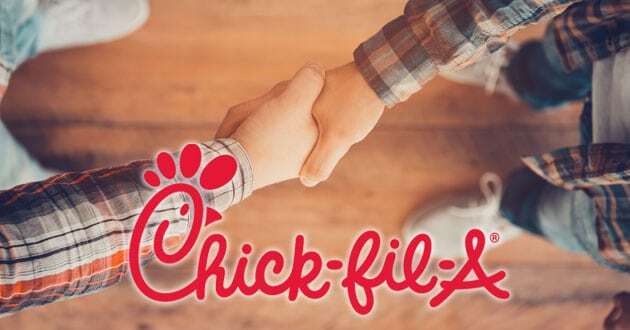 A few years ago, you may recall, Chick-fil-A’s president and COO reached out to Shane Windmeyer, who was organizing a national boycott of Chick-fil-A as the executive director of Campus Pride, an organization for lesbian, gay, bisexual, and transgender college students. Before they met, Windmeyer thought Dan Cathy was a fiend. What he discovered after months of discussion was that Dan had become his friend. 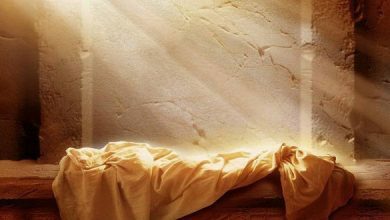 His mind began to open. There was no marginalizing here, no destruction of safe spaces, even as Dan Cathy made no apologies for his beliefs, while conveying respect and a peaceable witness to Windmeyer. I wonder whether those Duquesne students might gain a new perspective about Chick-fil-A—and about Christians—upon reading that article. Even better, what might happen if Christians like Dan humbly came alongside them and became, not a debating partner, but a friend? Let’s face it, folks, convincing people who’ve fallen for the new sexual propaganda that we’re not out to scare or marginalize them won’t be easy. Through long years of indoctrination in academia and popular culture, their minds have been closed to a Christian worldview. Sadly, they really do think we have horns and tails. But we don’t, and we’ll need to more consistently emulate the patient, loving approach of Dan Cathy if we’re ever going to change their minds. 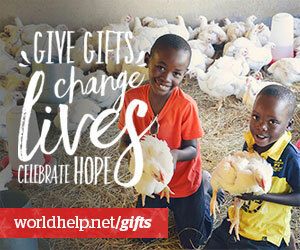 [Here are] some helpful resources, including the Huffington Post article by Windmeyer and a link to Chick-fil-A’s charitable giving. 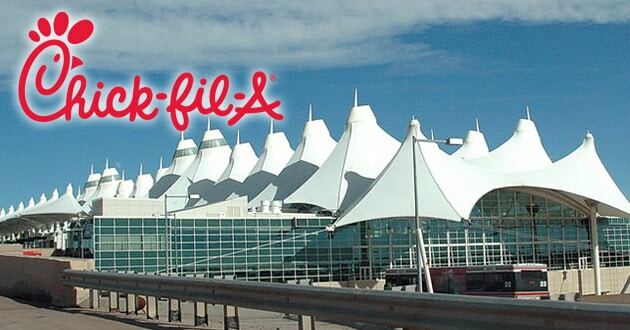 Because although the sky isn’t falling when it comes to Chick-fil-A, it would be nice to have some facts at hand to prove it. Metaxas is the voice of Breakpoint, a radio commentary (www.breakpoint.org). Copyright© 2017 Prison Fellowship Ministries. Reprinted with permission. BreakPoint is a ministry of Prison Fellowship Ministries.